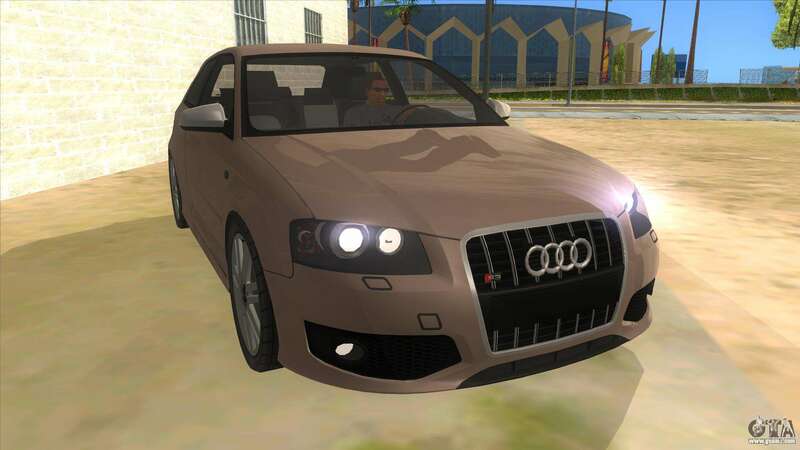 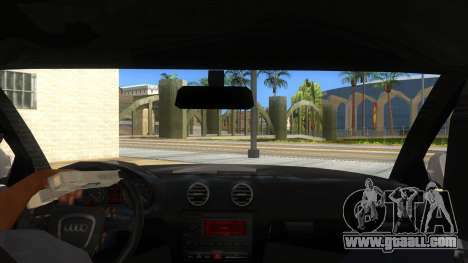 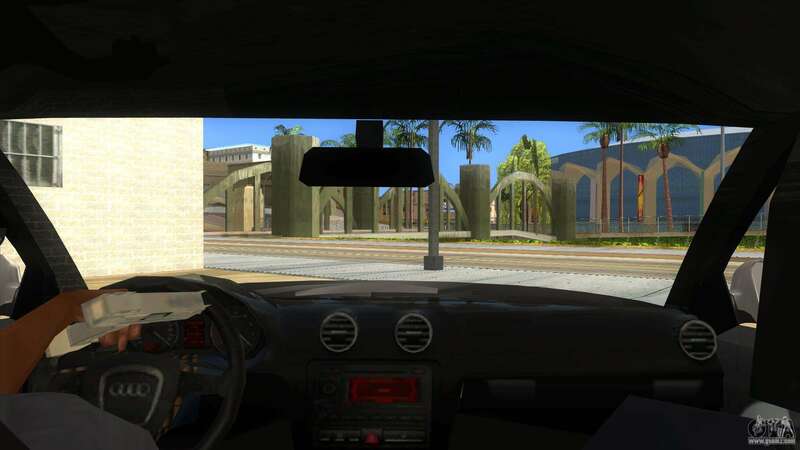 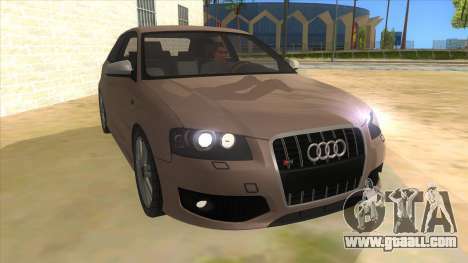 Mod adds to the game GTA San Andreas Audi S3. Is a small family car. 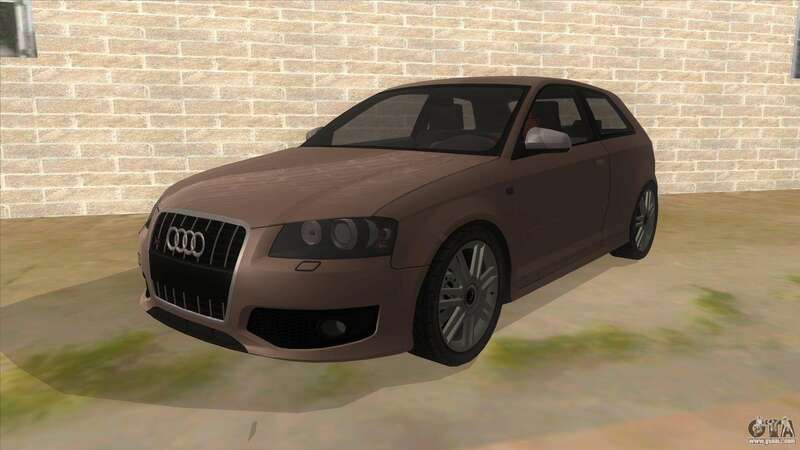 Quite comfortable and enjoyable. 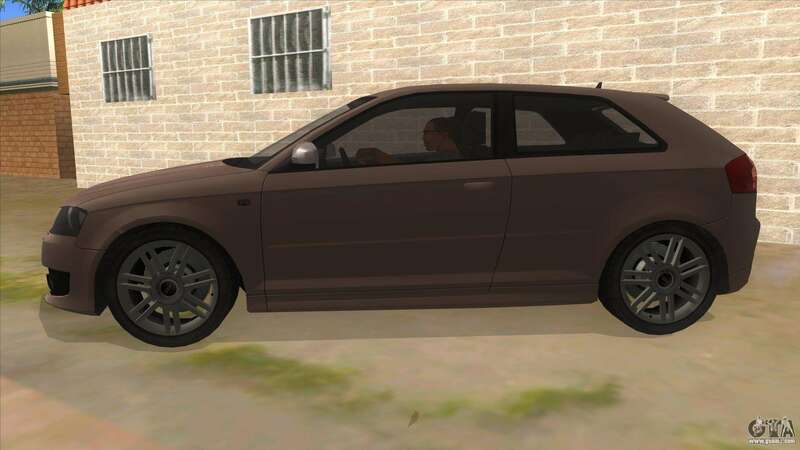 Ideal for small trips. 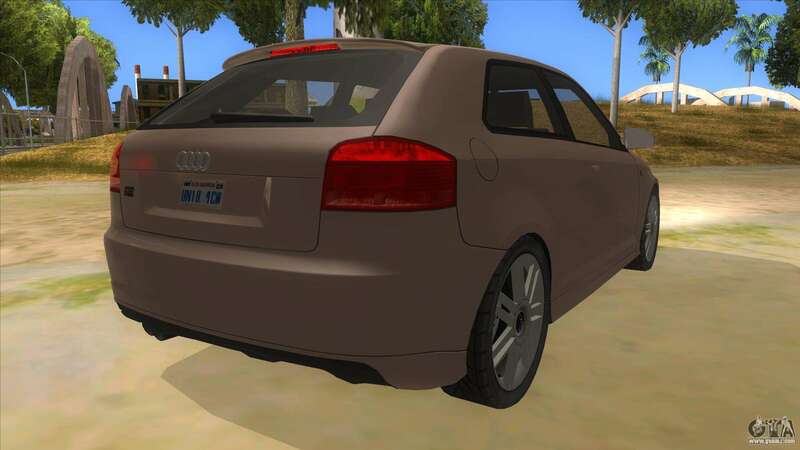 You can download Audi S3 for GTA San Andreas just by clicking on the link below.